Economic growth in Azerbaijan is expected at 1.5-2 percent in 2019-2020, Zhannur Ashigali, associate director of the Sovereign Ratings and Forecasting Group at Russia’s Analytical Credit Rating Agency (ACRA), told Trend. "This is related to the revival of foreign trade (positive trade balance with an increase in commodity turnover), industrial production growth, which in itself is based on trends in Azerbaijan’s energy sector and a stable monetary policy of the monetary authorities," he noted. The Azerbaijani government is taking measures and implementing large-scale programs for the development of the country’s economy. Thanks to all these measures, the position of Azerbaijan in the world rankings and the forecasts of international institutions and agencies on the growth of Azerbaijan’s economy have improved. Thus, the World Bank (WB) expects that the economy of Azerbaijan will grow by 3.5 percent in 2020 and by 3.7 percent in 2021. 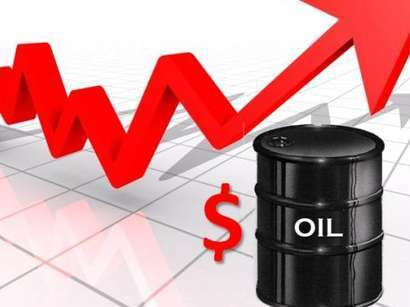 Compared to the previous report, the forecasts on the growth of the Azerbaijani economy increased by 0.2 and 1 percentage points, respectively. The Asian Development Bank (ADB) expects that the economy of Azerbaijan will grow by 2.5 percent in 2019 and by 2.7 percent in 2020. According to the forecasts of the Fitch agency, the economy of Azerbaijan will grow by 3.5 percent in 2019. This is while the International Monetary Fund (IMF) forecasts that the growth rate of the Azerbaijani economy can accelerate to 3.4 percent in 2019. 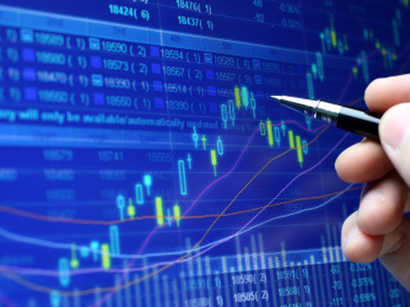 The growth of Azerbaijan’s economy exceeds the average indices for the Commonwealth of Independent States (2.2 and 2.3 percent, respectively) and for the countries exporting energy to the CIS (2.1 and 2.2 percent, respectively). The IMF also predicts the lowest inflation rate of 2.5 percent in Azerbaijan among the CIS countries in 2019-2020.